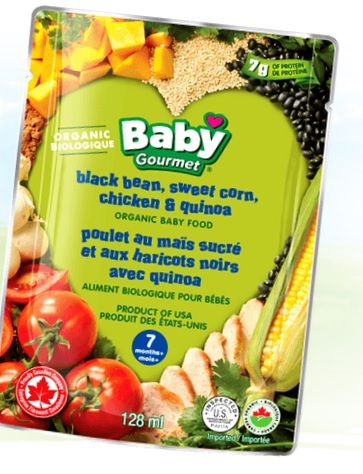 Baby Gourmet is always looking for the next delicious flavors for your little one. 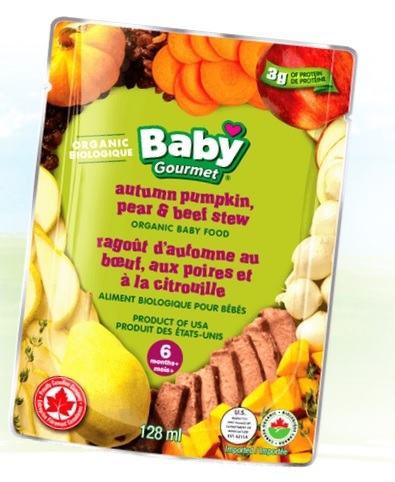 Why not start your baby off right on these delicious and organic blends from the trusted company in Baby Food, Baby Gourmet! 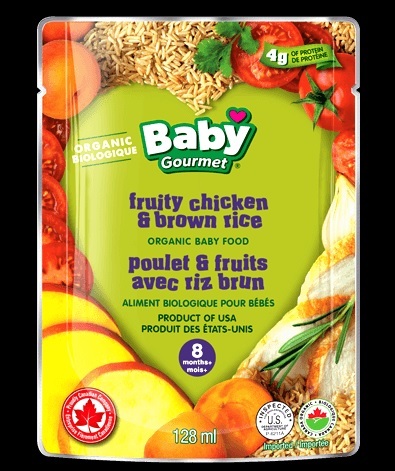 All of Baby Gourmet’s products have no added sugar or salt, no fillers or thickeners and BPA free packaging! Curl up with a delicious hearty meal this winter and get your child this yummy blend. 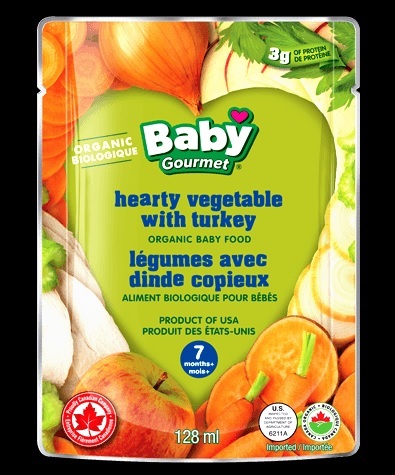 Featuring organic sweet potato, organic apple, organic celery, carrots and organic ground turkey among other delicious ingredients, this will be a hit for an everyday meal and perfect for a holiday supper. Your baby will get his or her delicious holiday fix along with your whole family! This meal is perfect for a cold day! 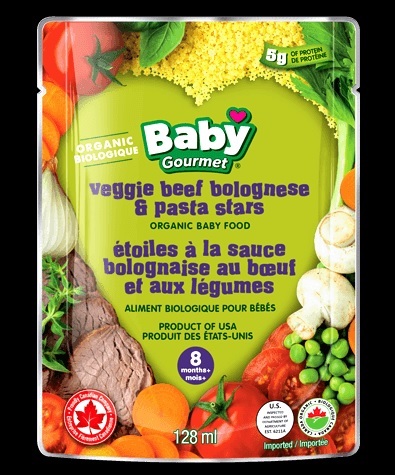 Delicious Veggie Beef Bolognese and Pasta Stars will fill your little one right up! 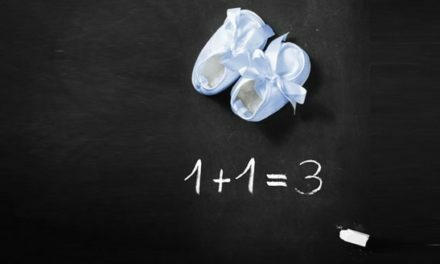 Not to mention, all of those precious nutrients he or she will be receiving will leave you with a full and happy baby! 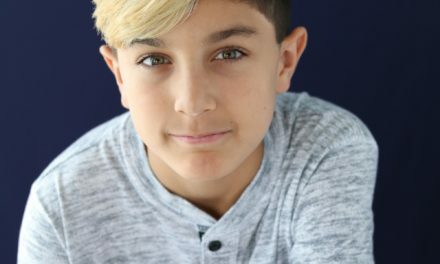 We love this blend. It is perfect for autumn. Pumpkins are such a healthy part of a great diet and easy for baby to digest. Pears are usually some of babies favorite fruits and beef stew is perfect for cold weather. This delicious blend will have your baby wanting more. Yum! This meal will have your baby dancing! A fruity tasting chicken and brown rice is not only incredibly healthy but incredibly delicious! This blend is perfect for a baby! This blend is going to be a hit with your baby and great for their developing digestive system. With organic products, you can trust this blend and this brand! 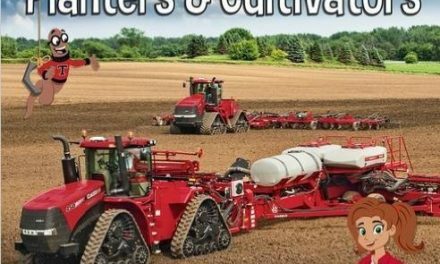 Click here to see where these brands are sold!